ATLANTA -- Piedmont OB-GYN, one of Atlanta’s premier obstetrics and gynecologic medical practices (www.piedmont-obgyn.com), has been recognized by the Mama-Pikin Foundation as a major supporter of the non-profit that serves women and children in Sierra Leone. 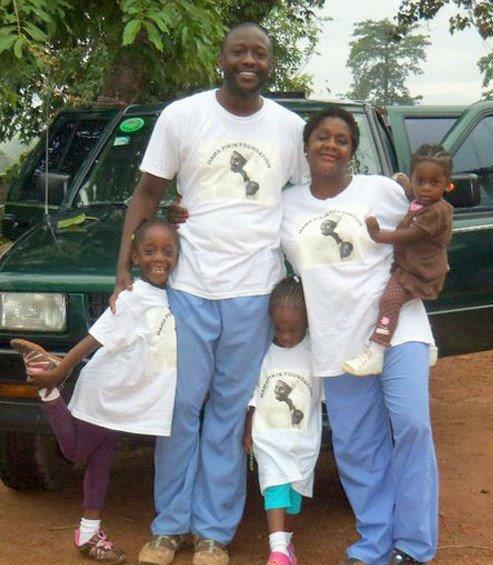 The physicians of Piedmont OB-GYN chose the Atlanta-based Mama-Pikin Foundation because of its mission to enhance, improve and positively contribute to the health and well being of mothers, children and families in Sierra Leone, West Africa, where approximately 70 percent of the population lives in poverty. Mama-Pikin means “Mother-Child” in Krio, the primary language spoken in Sierra Leone (www.mamapikinfoundation.org). “Piedmont OB-GYN is the first Atlanta obstetrics and gynecological practice to lend its financial support to the Mama-Pikin Foundation, and we hope other practices will follow their lead and join our efforts,” said Dr. Fatu M. Forna, co-founder of the foundation. 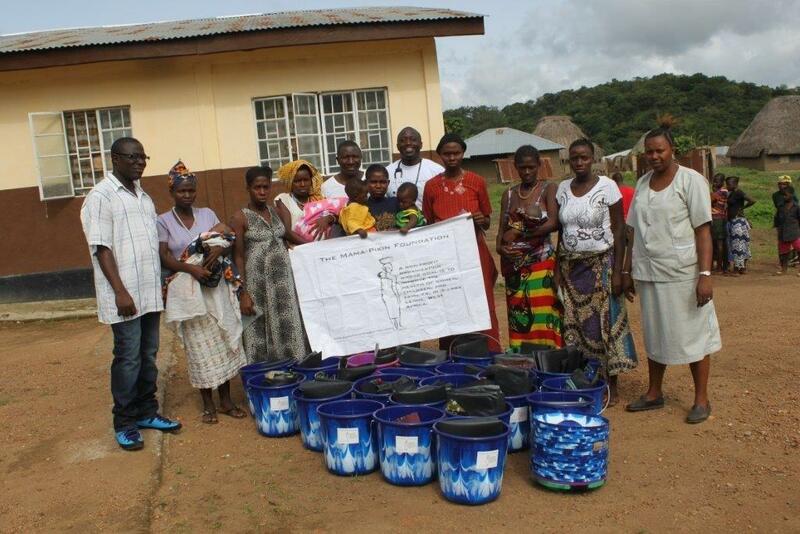 “Thanks to their financial donations, we have been able to provide hundreds of women in Sierra Leone with delivery kits that provide basic necessities that most women would have otherwise been unable to afford. The delivery kit contains a plastic sheet to use as a clean surface during delivery, a bucket and soap to bathe the newborn baby and a piece of cloth to keep the baby warm." In addition to supplying delivery kits, the Mama-Pikin Foundation conducts annual medical mission trips to Sierra Leone and collects needed medical supplies to support the country’s main maternity and pediatric referral hospitals. Future plans call for the operation of a mobile health clinic to serve patients throughout the West African nation. A division of Atlanta Women’s Healthcare Specialists, Piedmont OB-GYN is an all-female medical practice founded in 1982. The practice provides comprehensive obstetrics and gynecologic medical care and screenings for women of all ages, and is comprised of seven board certified, Piedmont Hospital-affiliated physicians. They are: Barbara N. Croft, M.D., Kimberly M. Kleiss, M.D., Jennifer F. Williams, M.D., Adrian Poole Bennett, M.D., Julia Carper Combs, M.D., Carrie D. Lawson, M.D. and Nahed “ZiZi” ElGammal, M.D. The Piedmont OB-GYN office is in Buckhead, adjacent to the Piedmont Hospital campus. For more information, visit www.piedmont-obgyn.com.